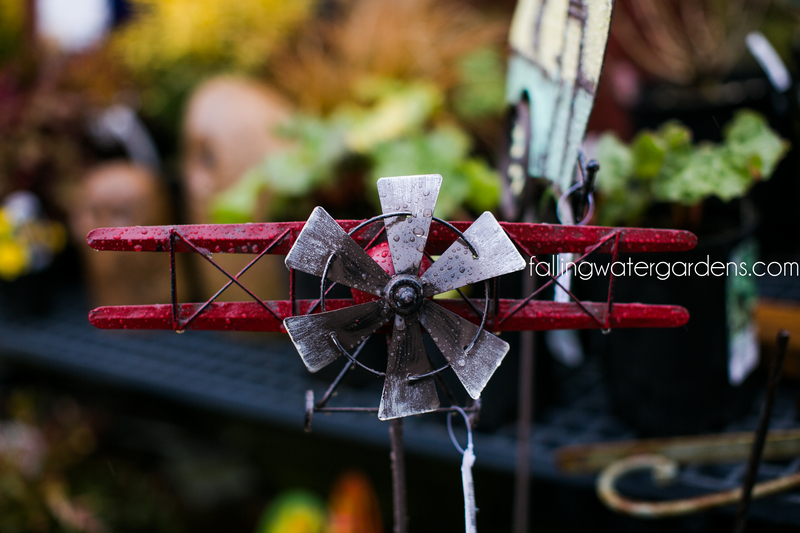 Add a touch of whimsy to your garden or planter with this airplane spinner. 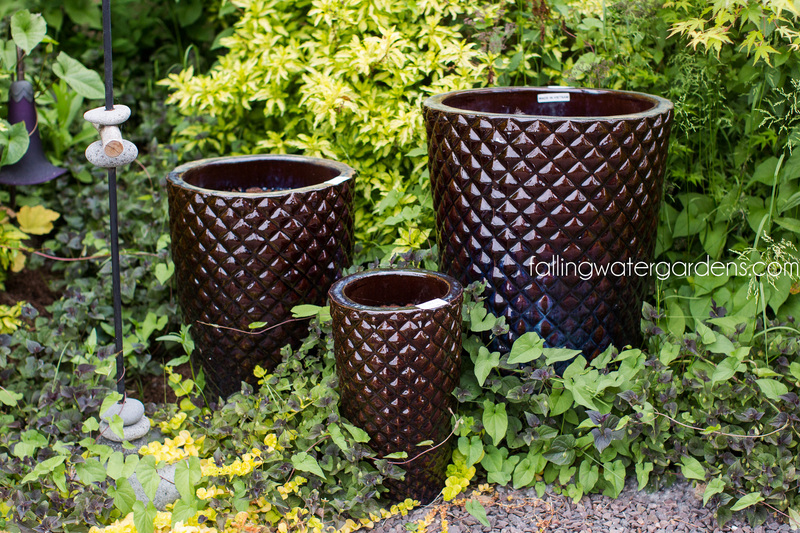 The playful design and eye-catching red color is sure to enhance any outdoor space. 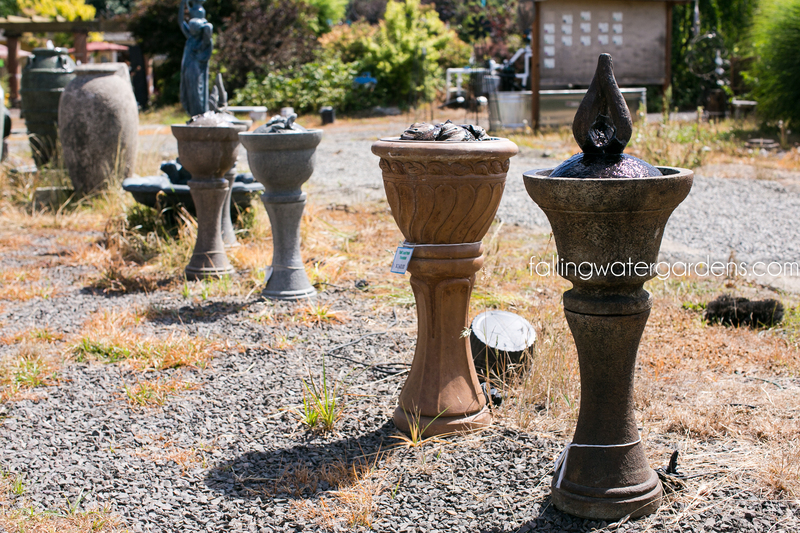 Bring charm and color to your outdoor landscape, desk or patio with the battery powered table top globe. Featuring LED lights and an on/off switch with built in timer. 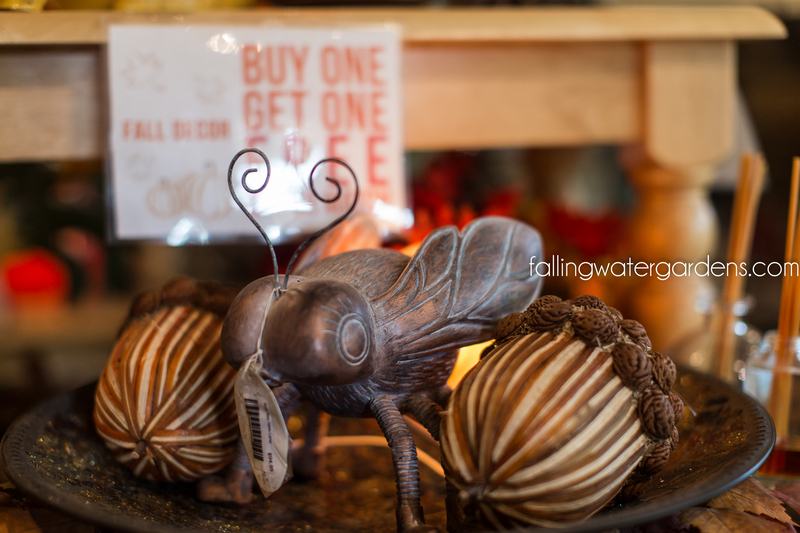 Light up your office space with this darling bee that glows a color that makes you feel warm and fuzzy inside. 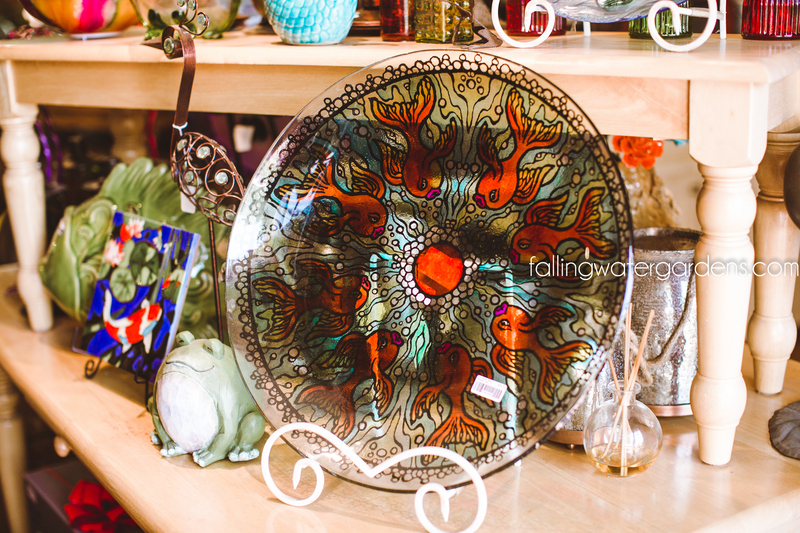 Colorful and decorative glass plate with amazingly detailed kissy goldfish. 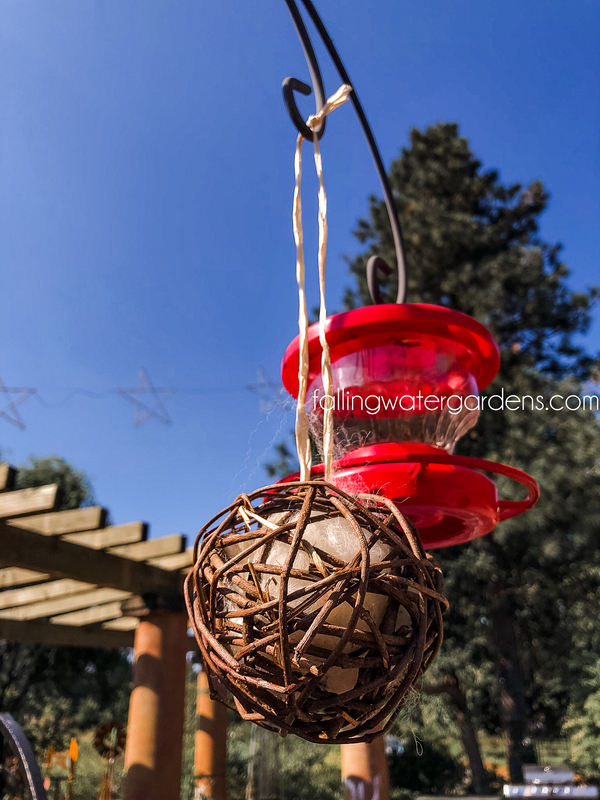 Attract hummingbirds & wild birds year round with this bird nesting globe. Fleece from our own locally raised alpacas. The fleece helps regulate body temperature. $14.88. 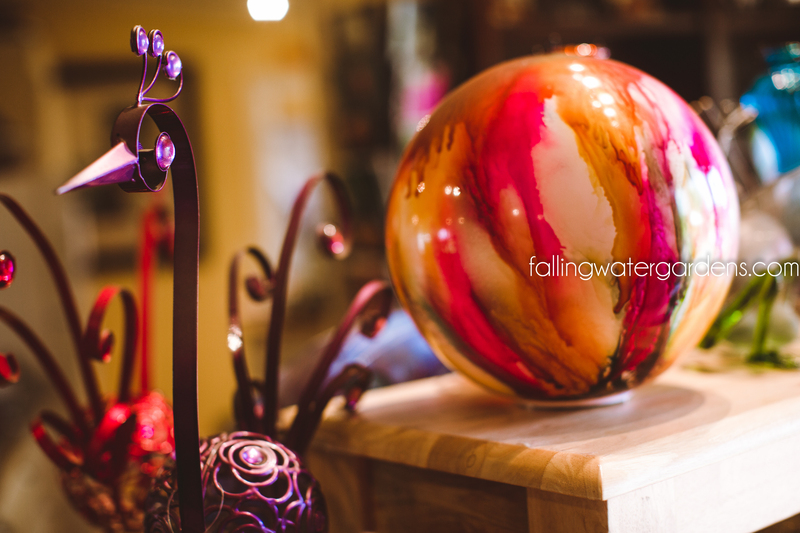 This dramatic fountain is a harmony of opposites, where modern shapes blend with distressed surfaces, and tranquil water flow is fed by an eruption of lighted churning, bubbling water viewed through unique Plexiglas windows. Glowing underwater light brings the entire creation to life. 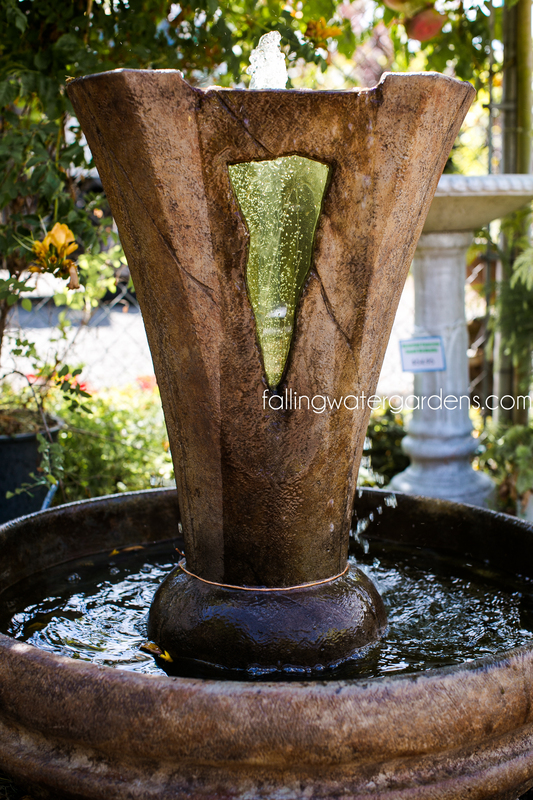 15% off all of our display fountains! There is a wide selection to choose from. 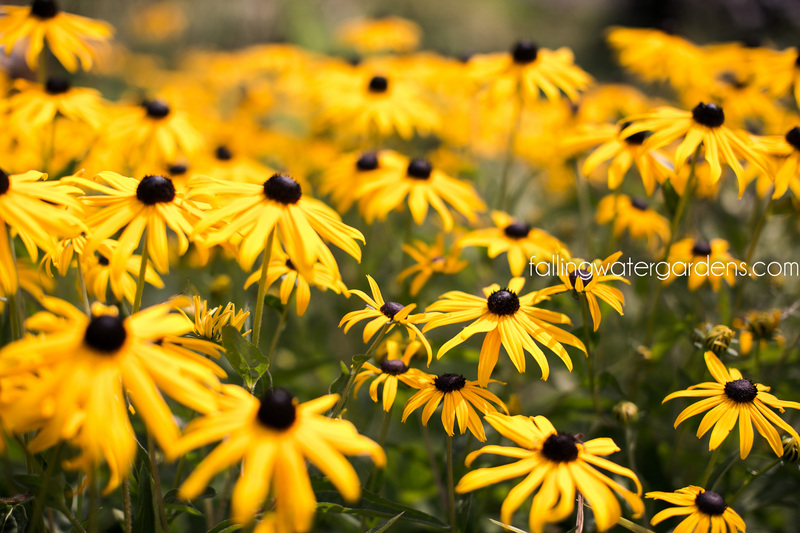 Bold statements that would be so perfectly complimented with our plant selection and our buy three, get one free plant sale! With fall coming you know there will be wind and storms. 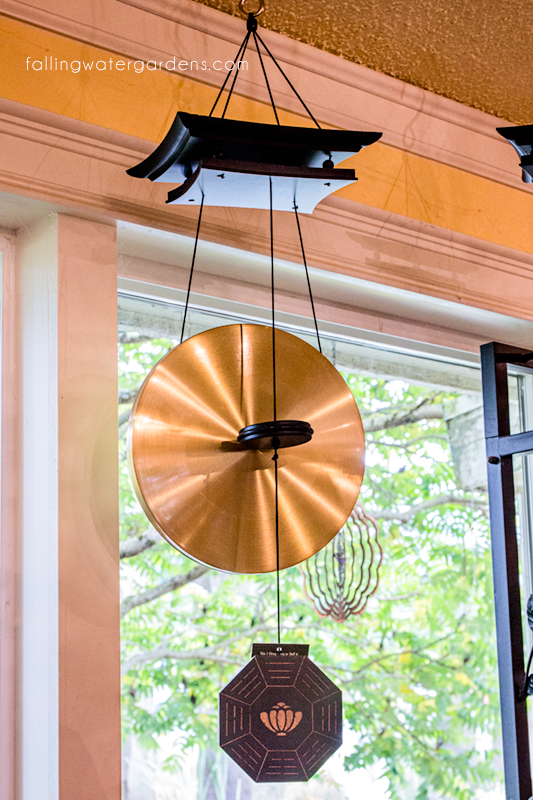 Listen to some beautiful gong music with this wind chime gong. 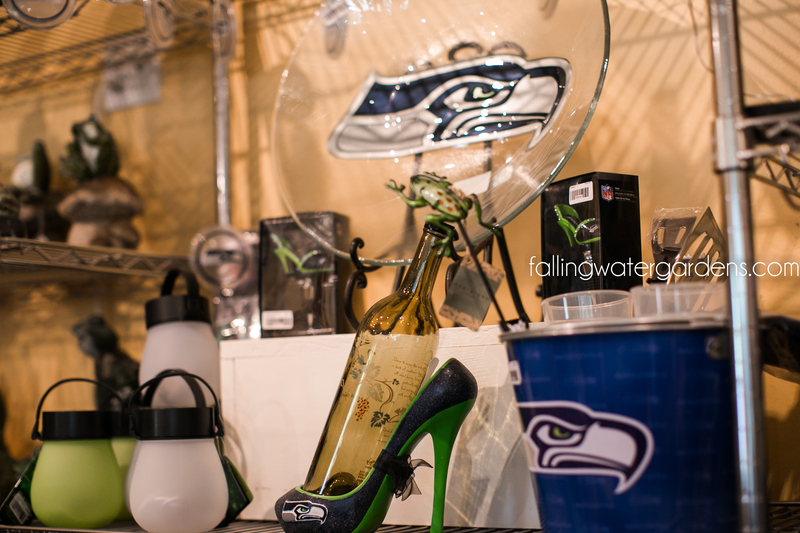 Show your pride with our one-of-a-kind Seahawks decor! 20% off on select Seahawks decor. It’s not too late! This awesome sale is still going on. 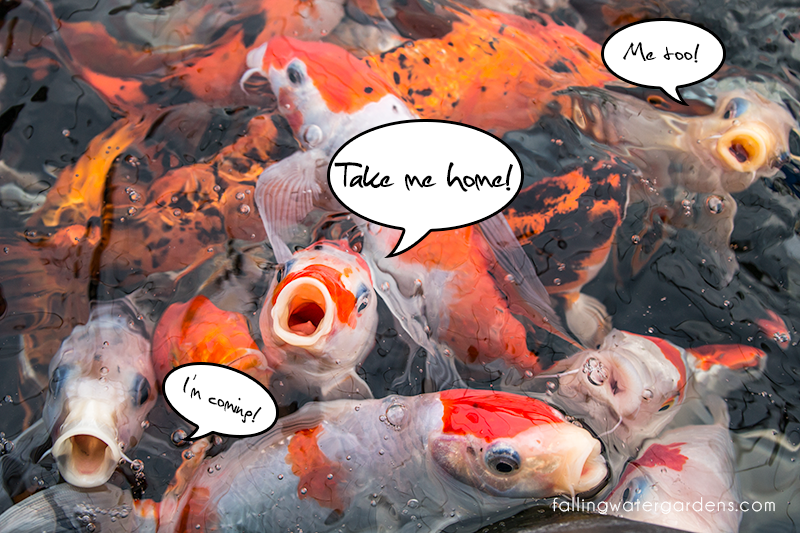 Now is the time to stock up on koi or goldfish! We will continue this sale until the temperature gets too low to transport fish. 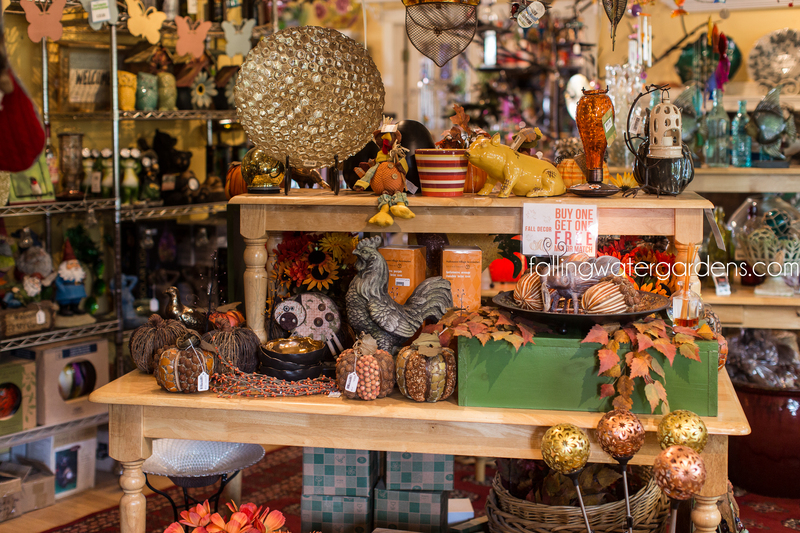 ALL FALL DECOR: Buy 1, Get 1 Free! Who loves fall?! We know it’s a popular season here in the PNW. We have tons of cute decorations available. Stock up with this amazing sale!